An dedicated firm for providing PAN card within 72 hours. We are a private firm for providing PAN related services. Apply for PAN card at our center. 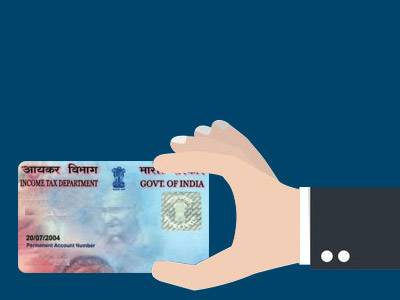 We will provide you PAN card within 72 hours at a resonable price. Along with PAN related cervices we also provide the following services. Make your PAN card online within 72 hours without any hassle. We offer E KYC verification services at a resonable price. DHT recharge, Mobile recharge, Money transfer and other services. All type of train and flight reservation ticket are available.